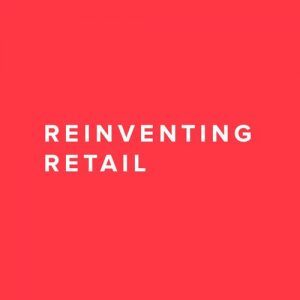 Women in Retail Leadership Circle’s very own Melissa Campanelli was interviewed for a recent episode of Infor’s Reinventing Retail podcast. The conversation shifts to a variety of topics, including how frictionless commerce is paramount in providing the best customer experiences, why mobile-first companies have a leg up on the competition, and what Melissa believes are the most impactful retail technology trends. Melissa encourages listeners to find what she calls the “white space” in a crowded retail market.